Subtle peppery and earthy flavors are blended with a medium/strong tobacco. 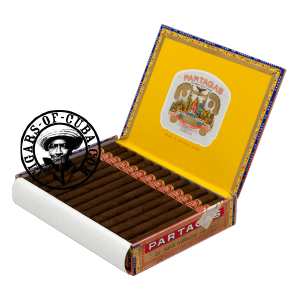 Very affordable Partagas cigar which is simple but powerful. More of a companion cigar than for special occasions.